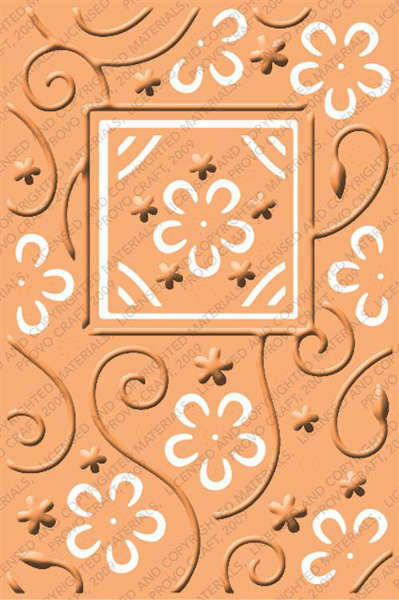 From Provocraft is the Perfect Perennials Cuttlebug A2 emboss PLUS. With one swoop through your die-cutting machine this die cuts and embosses! The Perfect Perennials has flowers and swirls with a square to really emphasis a photo or embellishment.